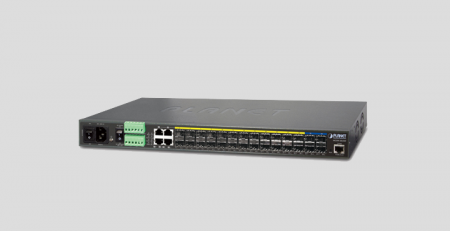 PLANET is happy to announce the release of our newest 802.3bt PoE Injector. The POE-171A-60 is a single-port 10/100/1000 Mbps Type 3 device providing up to 60Watts of power and data at a distance of up to 100m. 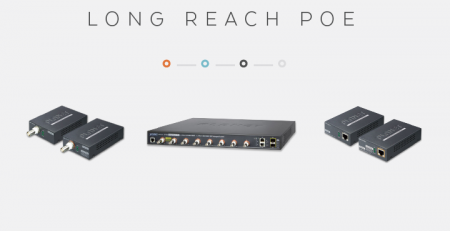 Further, the POE-171A-60 is compatible with legacy devices, which allows greater flexibility when adding to or combining with existing networks. 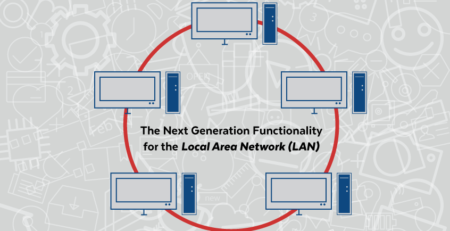 IT administrators won’t have to plan a separate solution for connecting legacy equipment to networks. The POE-171A-60 covers all bases. One of the many benefits that come with using injectors is they do not require licensed electrical contractors to be on site for an installation, nor do they require an electrical outlet for the remote device. They are ideal for remote locations on campuses, in public buildings, or in-home installations for equipment like backyard lighting or a gate at the end of a driveway. Not only does this unit get more power, it also provides an LED light display to track consumption. PoE consumption can be monitored in real-time through the PoE Power Usage Display feature. Indicator lights on the front of the unit show power level in use: 20W to 40W to 60W+. 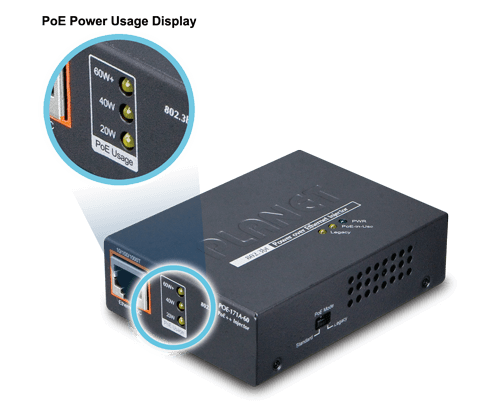 The POE-171A-60 plugs right into a router or switch, without the need to retrain admins or technicians on a new device. The POE-171A-60 is an 802.3bt standard device and delivers up to 60W of Power over 4-pair UTP Cat5e or better Ethernet. [4-pair is used in GigE for anything Cat5 and up.] That is 2 times the power of the 802.3at, which maxes out at 30W. In this new 4-pair system, two PSE controllers will be used to power both data pairs and spare pairs. Type 3 is a more robust, forward-looking solution. 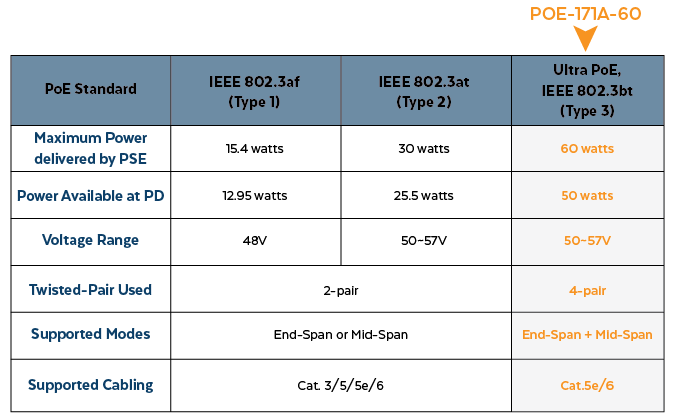 Type 2 [160 series] devices, also referred to as PoE+, PoE Plus, are based on the IEEE 082.3at-2009 standard. They deliver up to 30W of DC power to each PoE port [up to 25.5W of power for each device]. 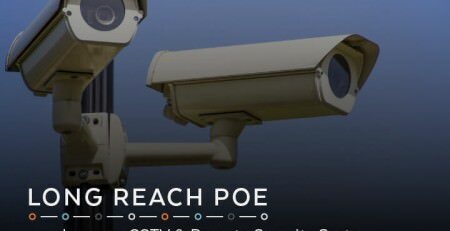 PoE Type 2 power complex surveillance cameras, wireless systems six antennas, LCD displays, biometric sensors, and tablets. Type 3 [170 series] devices, also known as 4-pair PoE, 4P Poe, PoE ++, and UPOE, uses all four pairs in a copper cable. They provide 60W of DC power to each PoE port [up to 50W of power for each device]. 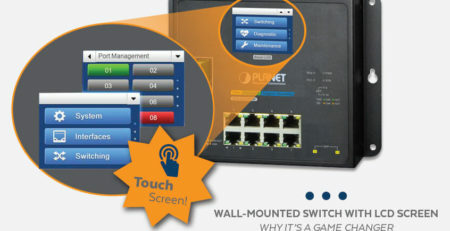 PoE Type 3 can support devices such as video conferencing and building management components. The POE-171A-60 is easy to install, operate and troubleshoot. 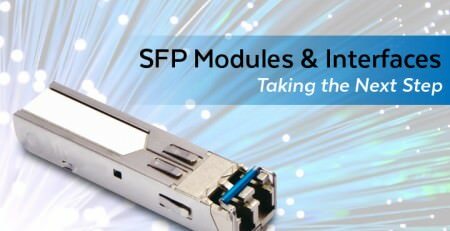 Just plug-and-play for high-speed network communication without any software configuration. PoE Injectors have a small footprint. They convert AC to DC power while also delivering data to remote locations. 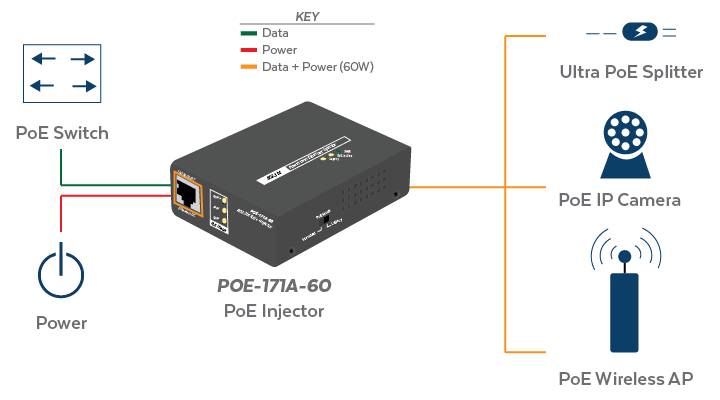 Because the POE-171A-60 provides 2x the power of injectors in the conventional 802.3at PoE 160 series, its versatility allows greater flexibility to installers and do more in less space. By reducing cables, the need for electrical outlets, and installation time, and let’s face it, Ethernet decreases job-stress. 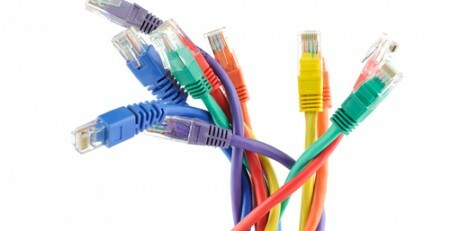 Ethernet is all about saving money and eliminating waste. Type 3 definitely follows that trend. Growing power demands for increasingly robust and complex network devices is pushing the need for higher power delivery through networks, hence the move to the 4-pair format. 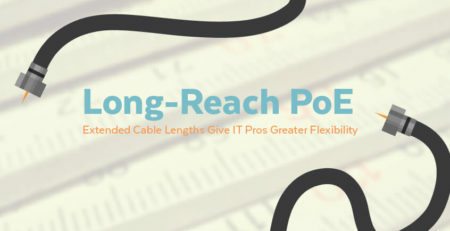 The POE-171A-60 spans the gap into this new tier of products while still including earlier technologies even those that are not PoE compatible. Just add a splitter. It will be exciting to see how the move from 30W to 60W will impact the design of the devices PLANET’s POE-171A-60 PoE injector supports. Stay tuned. 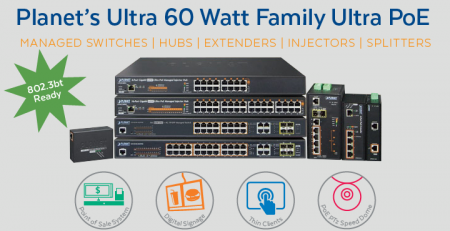 If you have any questions about the POE-171A-60 or would like a custom quote or help designing any of our products into your next network installation, please feel free to reach out. We love hearing how we can help.